The very latest Fly6. 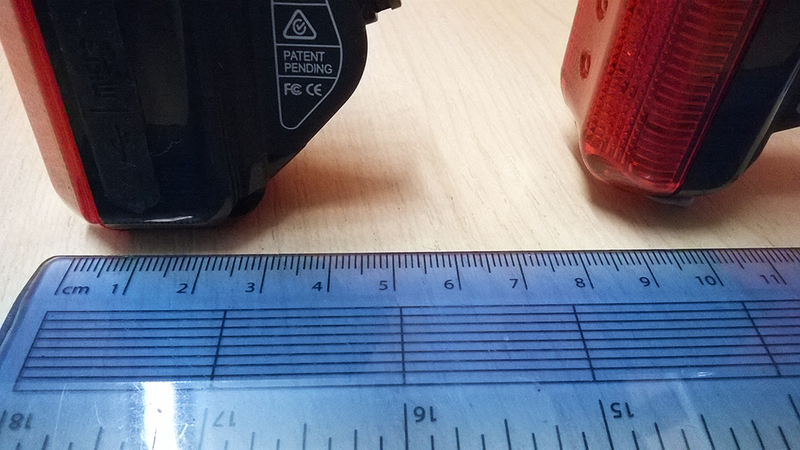 An initial look at the new device. 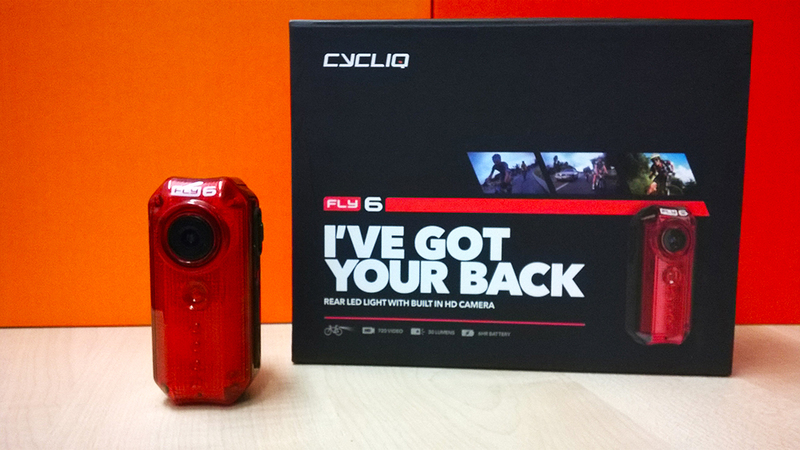 If you’ve been skirting around the cycling websites you would have come across the impressive offering by Fly6. A rear facing camera and light all in one. Within months, the creators, Andrew and Kingsley have taken all the constructive criticisms from users and come up with the second generation. With improved battery life, crisper definition and all wrapped up in a smaller, sweeter package; it could very well be on top of the Christmas Wish-List. 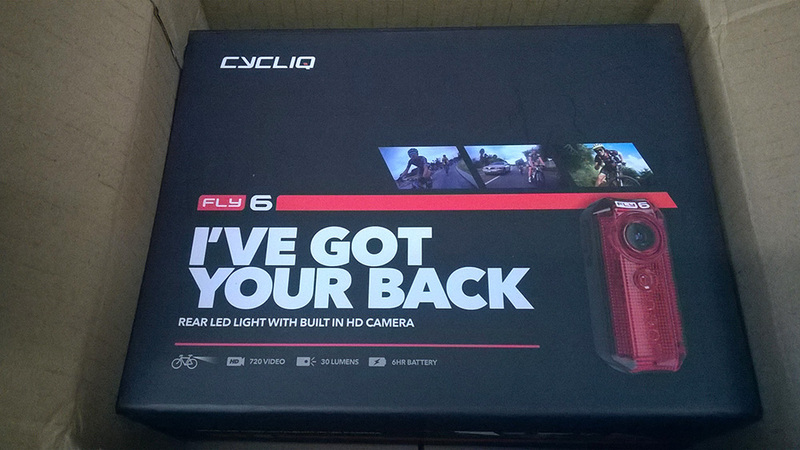 Fly6 as a company are now relaunched as Cycliq – one can only assume that the Fly6 has become a roaring success, and the gents want to sensibly apply their experience, and diversify their product range. 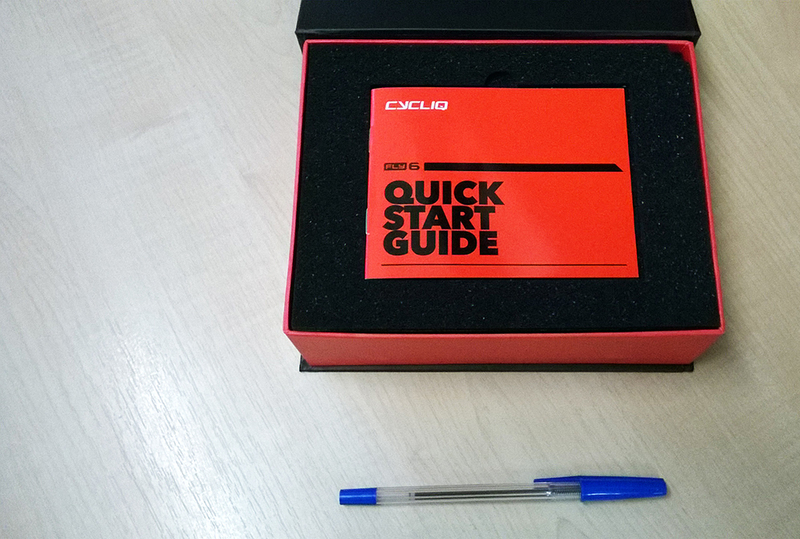 After all, the name ‘Cycliq’ suggests offerings of everything you could possibly do with ingenious ideas and a bicycle. Whereas Fly6 limited Andrew and Kingsley to a rear-facing device, with their front-facing bundle due out in 2015, the relaunched company name opens new roads to explore. Imagination is their only limit. 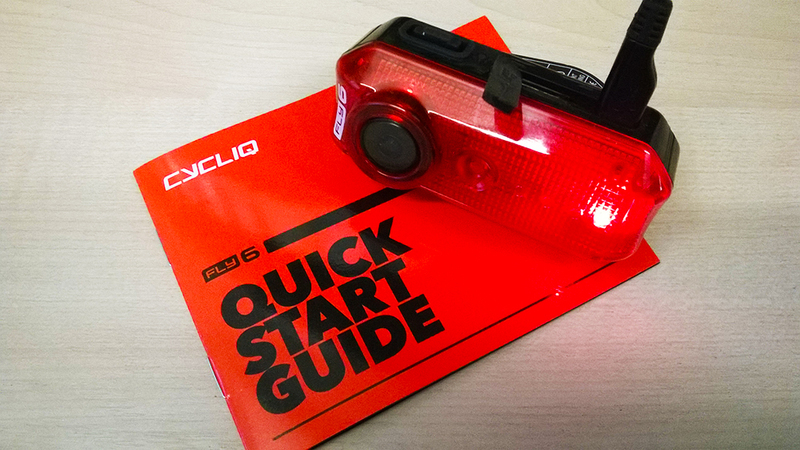 With an aptly named new product, the ‘The New Fly6’, it comes with all sorts of updates. 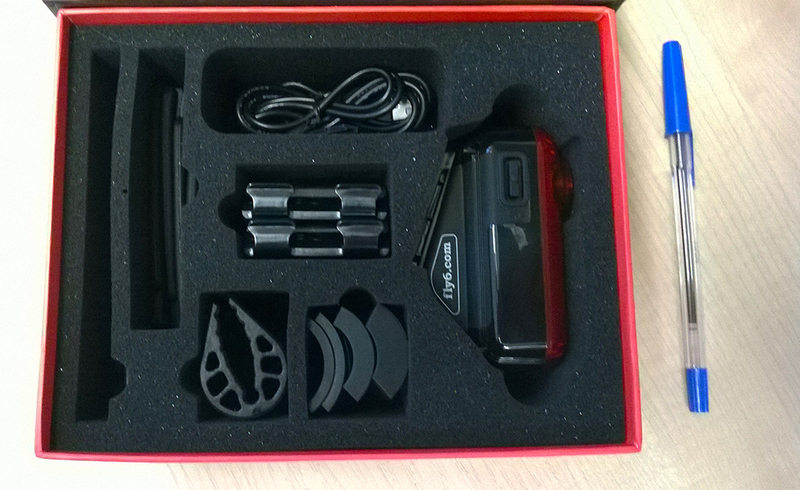 In addition to those mentioned above, it also ships with improved incident capture protection, double the lumen output, and side-entry for memory cards and USB connection. 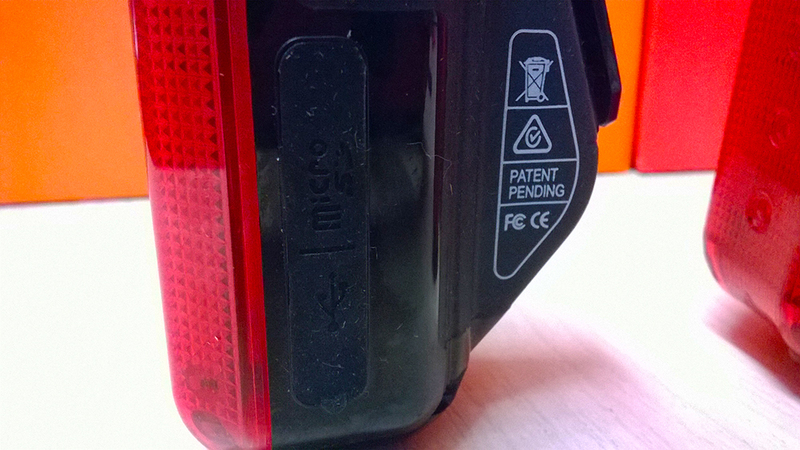 In the former model, charging and memory access was all situated below the unit, which could cause havoc with the memory card moving out of place, and despite the unique nano-technology (a world first, incorporating the protection against weather in a cycle accessory), could be prone to unwanted water access. Thankfully, it’s new location and sliding rubber seal gives you greater confidence in the device: not once has the memory card moved involuntarily, nor has the seal been compromised by the elements. The microphone is still positioned at the lower end of the unit, but not at the base. This will indeed ensure good sound quality. Start – Setup is very straightforward; it’s simple plug-and-play. Even if you rock up to work and forget the cable, you can easily use the one supplied with your phone. Provided it’s not an Apple. The date and time is in a text-file which just needs updating to your present time. Usage – First time charging took roughly 4 hours. I used the mains, rather than hooking up to a computer, so the charge times will differ slightly. I chose to get a larger sized memory card, to both extend the running time and to back-up files, like a memory stick. We took it for an initial spin to Windsor and back, and it successfully recorded just over 4 hours of footage. All well within the 6 hour battery life. You can go on and on, particularly if you carry one of those svelte portable chargers. Remember, the recording loops, unless of course you have an incident. Unlike other cameras (without lights on the market) which will stop recording when they run out of memory, both the original and ‘New Fly6’ will keep on going. Footage – This is said to be ‘crispier’ and in daylight it shows. At night, with car headlights blazing, it is still a bit tricky to get full car details. That’s not to say it’s impossible. It just means a few rewinds, when viewing, to get the right description. As an AVI file, it’s easy to view, particularly with a VSL, and because the file sizes are relatively small and filmed in 15 minute intervals, they’re easy to upload and/or edit. As you can see, there’s so much going for the new Fly6. The only drawback I found from this pre-production model was the stability of the footage. It gets a bit shaky. 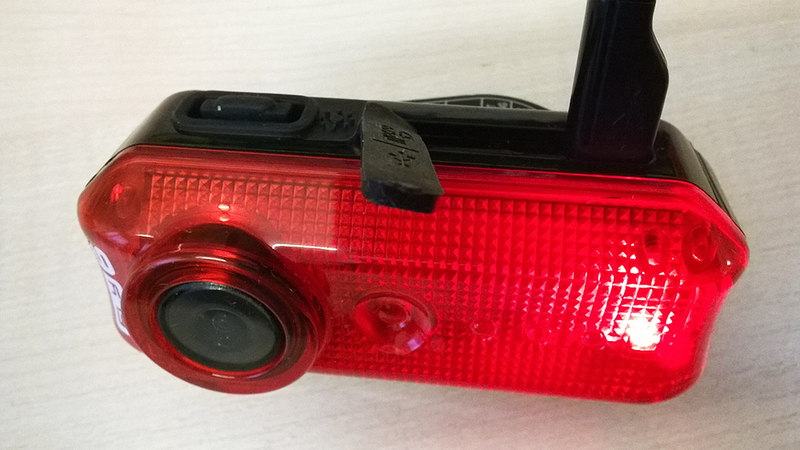 We remedied this through Cycliq’s advice, by putting some cling-film between the camera and fixture. This seems to work. A word of caution – I made the mistake of assuming that having previously owned the original model, that attachments would be universal. So I found myself stuck when I attached the new Fly6 to the original mount. This does not work. If you force this, you’ll have it jam only half way through. I struggled to detach the device from the mount, but once off, you can see the mounts are slightly different, but essential for each to work. Andrew and Kingsley have come up with another winner. Despite many light and camera options out in the market, there isn’t one that incorporates all two essential pieces into one well thought through package. The key to making this work is through robust quality that delivers. The new Fly6 does just that. Unfortunately, the pre-production model came loose and was lost. Despite retracing our tracks back some 20 miles, there was no Fly6 to be found. A shame, because we were now getting some respectable footage. First off, this second-gen is a pre-production model on review. 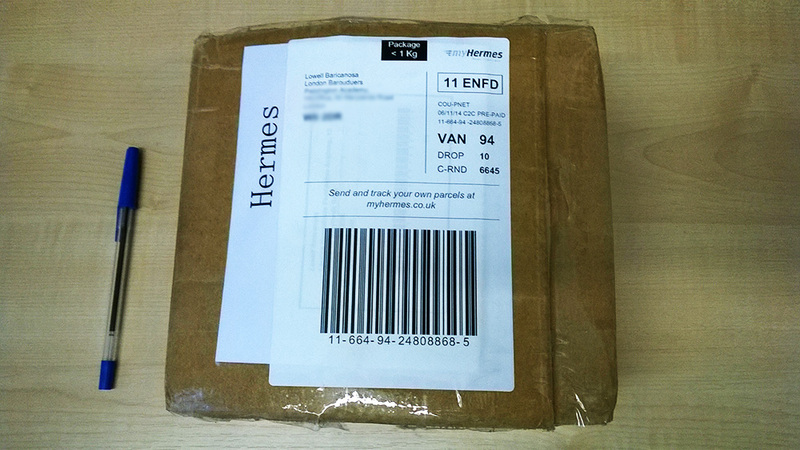 We got this speedy delivery within 2 days from Hong Kong, after Andrew asked us if we’d like to review the camera. 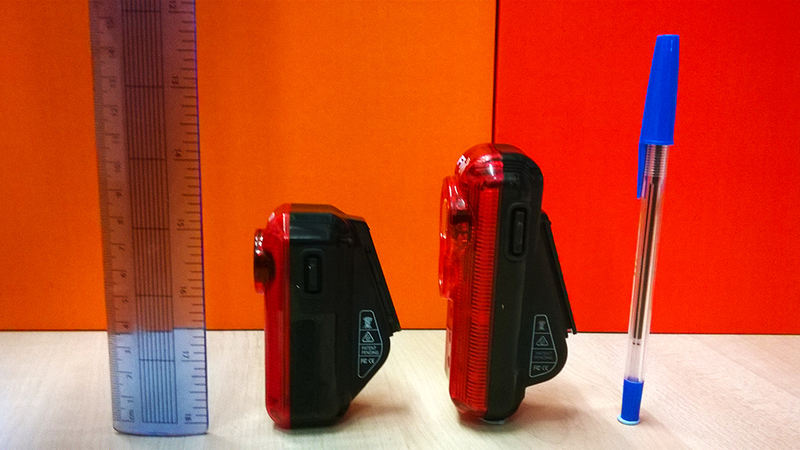 Having wished for and received the first model, we are delighted to have a chance to test the all brand new one. Next up, it may not be obvious, but we’re not paid to do this either. We like the product enough, that we use the original model every day. Product update as of 09.12.2014: Recently, Andrew has stated that a front-facing camera is in the pipeline and news should be available, early 2015. 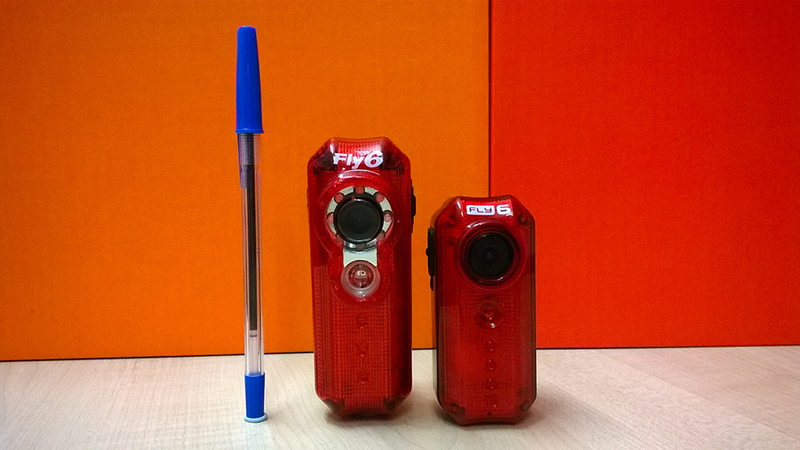 Keep a look out at Cycliq for the very latest news.